Do you ever wish for “take-backs”? You know, those times where you wish you could put the words back in your mouth. Or turn that corner and NOT hit the mailbox. Or pour the milk and NOT spill it. When I was a kid, we used to call them “do-overs.” Everyone needs a do-over once in awhile. We’re human and we mess up; we need those clean slates handed down to us occasionally. 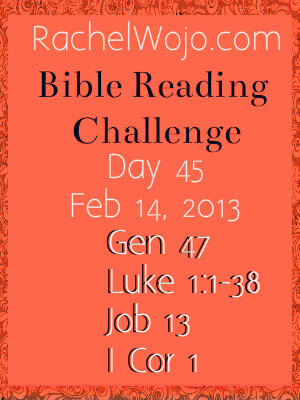 In Luke 15, the chapter begins with the tax collectors and sinners all gathering near Jesus. And the Pharisees began to scoff about how Jesus would lower himself to spend time with such lowly people. In response, Jesus began to tell stories. I love stories so much; I wish I could have been at his feet to listen, don’t you? Anyways, Jesus told two stories and then came to a third one- the one I’m hoping you’ll remember today. The story was about a father and son. The son lived happily in his father’s home, well cared-for and loved, without a single need. But he decided to go squander his inheritance and live a little. When all his money faded and all his popularity was gone, he found himself job-hunting. The job hunt landed him a job feeding pigs, where he was actually so hungry that he wished he could have some of what the pigs were eating. I think we would call this rock-bottom today. You see that’s what happens when you love someone. You don’t wait for them to get all the way home before you accept their humble apology with nose in the air. You don’t even stand at the doorway jumping and waving. Mercy watches and glances and looks for shadows of hope. 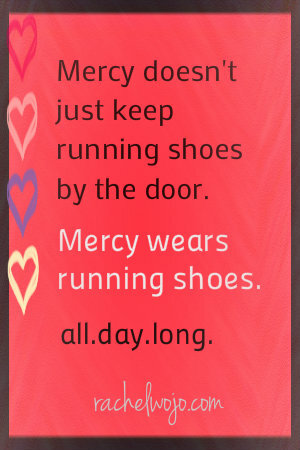 Mercy doesn’t just keep running shoes by the door. Mercy wears the running shoes all day, just in case the need would arise to run towards someone coming home. Mercy extends love when all the lovely has been erased. 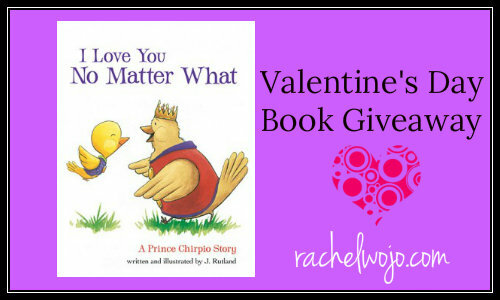 Today I’m giving away one of my VERY favorite children’s books. I chose it specifically for today, Valentine’s Day, because I’m guessing that someone reading this article today needs to put the running shoes on. Either to run back home. Or run to a loved one who is returning. “I Love You No Matter What” is a super sweet children’s book that tells the same story as above- that of the prodigal son. Because children need to know they are loved by Mommy and Daddy no matter what. Can I tell you though, that this book is not just for kids in my opinion? All KINDS of people in the world need to know that they are loved. Because the world is broken and messy and in need of God’s love. 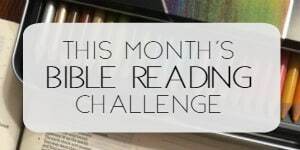 So it doesn’t matter to me who you enter to win this book for. It could be your grandpa who is in a nursing home. Maybe your grown son who needs to know that Mom and Dad still love him no matter what. Do you have someone in mind that needs to know they are loved no matter what? I’d love to pray for them today if you’ll tell me about them in the comments. 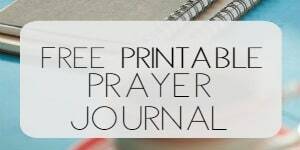 Comments will only be open for those who need prayer and not part of the giveaway today. Follow the Rafflecopter to enter to win the book and leave today knowing that God loves you no matter what! PS: You can order the book HERE. I would like prayer for my little boy who is 7(he is my grandson who’ve we have been raising as our own since he was 1) and my grandson who is 5. Both of them have endured much heartahe and trauma’s in their little lives. The most recent trauma came during the past Christmas season and it has been really tough for both of these boys. Both of them are such sweet boys and my heart is breaking for them and all that they have had to endure. Thank you for your prayers. Lord Jesus, I pray for Lori’s sweet grandsons today. Could you give them peace and joy that is unexplained? We pray for their protection and safety. Thank you for Lori; please bless her Lord, for your glory. Lori- God knows every detail. May He continue to shower love down on you and the boys. Thank you for this reminder. I needed this reminder badly as I wait for my young adult daughter to run away from a bad relationship and back to her Jesus. Thank you! Father, I pray for Dana’s daughter. How hard it is to watch our children stray. Be with her, Lord and be with Dana. May each wear their running shoes and meet each other in your arms. We pray in your name. Blessings to you dear Sister! oh me too. I’m keeping the mercy shoes on, Sister. Father, today I pray for Lonnie. You know every detail of his life and I pray that you would be with him today in a very special way. Give him your grace and mercy… bring him back to you. Amen. 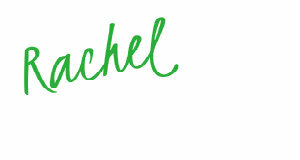 Thank you so much Rachel…I would very much appreciate prayer for my brother…that he would run back to God. Lord Jesus, I pray for Tonya’s brother. Could you send someone his way to help him get his running shoes back on? He needs you so much. We ask that you would be with Him and show Him his need to return to you. Oh Jesus please be with Michele’s husband tonight. Direct him back to you; we pray in Jesus’ name. Amen. Blessings Michelle. I would like for you to pray for my two teenage daughters Hayley is 16 and Ally is 15 . It is very hard being teenagers and I just pray that they listen to there heart to make the right choices and know that I will love them no matter what !!! Ally has told me several times when she has made a mistake please dont hate me !! It breaks my heart for her to even think that I could hate her. Oh Erica! Lord, today I pray for Hayley and Ally. Such beautiful names and with a mama like Erica who is so sweetly asking for prayer for them, I pray that you would be with these girls in a special way. We ask that you would guide them to good choices and help them know that they are loved no matter what. Bless you Erica! He knows your heart and loves to answer the prayers of His children. Please pray for my husband. We are newly married. This is a second marraige for both of us. My first mairrage was an aweful abuse filled marraige and I had to learn how much God loved me and learn who I was in Christ and my worth. We have such an amazing Father that loves us unconditionally! My husbands first marraige his exwife just walked out on him and left a note. There is more to it than that however there was no abuse on either side in his first marraige. My husband is struggling very hard in knowing that no matter what he is still loved, by Christ and by me. He takes his role as head of household and provider very seriously, almost to the extreme. Not in the domineering I must submit in every way type of extreme, that he thinks he isn’t being a good provider. We have a roof over our head, we have two working cars that are paid off and only need to occasional maintanence, we have two beautiful daughters-his step daughters but they all adore each other, we have plenty of food, we have a small savings account, and he has a very solid jobs. He focus’s on what we don’t have, we don’t have a lot of space, we don’t have a lot of extra money at the end of the month, we don’t have a huge savings account, the girls have visitation with their biological dad twice a month, his hours vary between 30 and 35 a week, his days off vary every week so he can’t get a second job, if he got another job he would never be home, he doesn’t want me to even try and work part time. I tend to look at what we do have. God provides everything we need. We have everything we need! I don’t even complain about what we don’t have! I was a single mom for years and I know what it feels like to have nothing! My husband takes every mistake to heart and just holds it against himself even though no one else does. Please pray for this wonderful man! That he will know in his heart that he is doing what God wants him to do! I happened to read another article you wrote, bible verses for when you feel like giving up, I didn’t feel like giving up but I was feeling very defeated today. God knew just what I needed to read. And about Mercy. Perhaps I have not realized where I have been needing to show mercy and grace. Thank you for your wonderful page and I pray the Lord blesses you richly! You are a blessing to so many who stumble across this like I did. 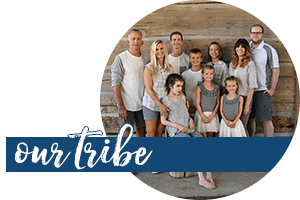 Dear Donna: It is comments like yours that fill my eyes with tears at the thought of God allowing such a small child of His like me to be used to write encouraging words of mercy and grace. He loves you so much and I pray for your dear family today, especially your husband. God please be with this precious family and shower them with your love. Give them the ability to recognize peace from You. We pray in Your Son’s name.